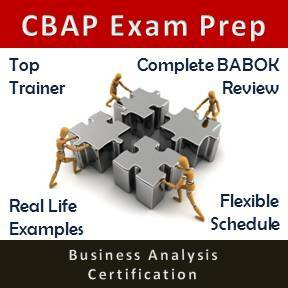 There are two areas to focus when preparing for the PMP exam. One is to understand the concepts and the second is to practice. 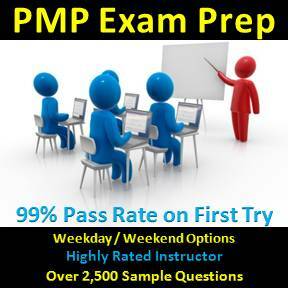 The best way to practice is to take PMP sample tests and go through hundreds and even thousands of questions. Build stamina to sit for four hours to take the exam. Practice to get familiar with type of questions and simply reduce chances of making blunders on the actual exam.